I first realized I wanted to be an entrepreneur when I was about seventeen years old. I knew I wanted freedom and I wanted to do things on my terms, I’m a little rebellious like that. I am a woman who wants to help other women become entrepreneurs. I’m not going to sugarcoat entrepreneurship. It’s a roller coaster and it’s not for the faint of heart but boy is it worth the ride! I believe that by helping people achieve their dreams and going after their passions they will become a more fulfilled person.I absolutely love talking and engaging with other entrepreneurs. It truly lights me up when I hear passion and excitement about others ideas and dreams. I love a success story! I am extremely passionate about helping women who want to become entrepreneurs or change their lives in any capacity and fulfill that dream. I believe when women achieve their dreams and pursue their passions they become a happier and more fulfilled version of themselves. I love seeing them light up when talking about their ideas. The moment I decided I would help women was when I overcame my fear of the unknown after closing my business in late 2015. I had to tap back into the faith I have in myself and my intuition and know that I would be alright no matter what; because I always have been before. I have made goals and accomplish them! I have built a business and have felt success! I’ve also overcome my fear of beginning again and starting over. Now I want to show women how to start businesses of their own, or make a life change and overcome any fears they may have that come along with starting a business, making a life change or completely starting over. I want to help them create their own freedom. I know I have the tools to help women overcome their fears and follow their intuition because I was that woman. I also learned on my entrepreneurial journey that passion is an absolute requirement for your business to be successful. So, if you’re tired of the 9-to-5 grind, and want to pursue that passion project you have burning deep down inside, we should have coffee. I know exactly what it’s like to feel trapped, to feel like there is a bigger purpose for yourself, and to want more time with your family. I know what it’s like to start from the bottom and work my way up. I also know how to overcome the fear of starting over or starting something new because I’ve been there too. If you feel like you are alone, believe me, you’re not. I’m here for you, I see you and I want to help you. As a result of working with me, clients are helped with getting started and taking steps to start their business or transform their lives. By the time they’re done with me they will know exactly what they need to do in order to get started and have their business structured correctly. 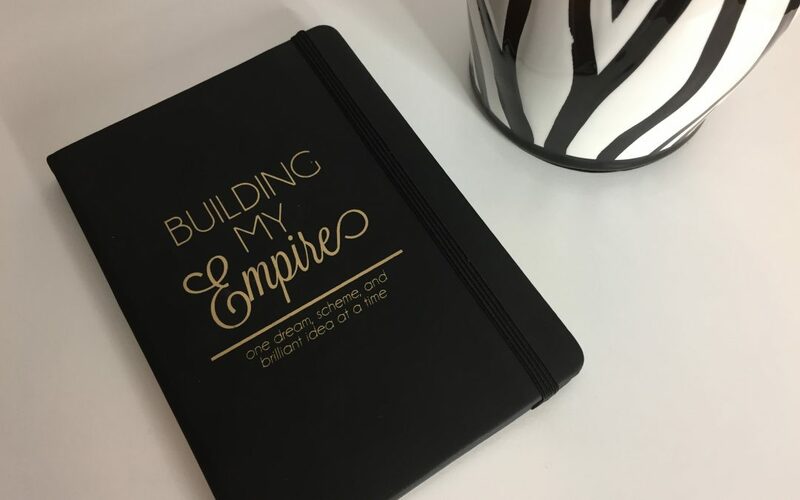 Over the course of four weeks, they will have all the tools and resources need it to take that leap into entrepreneurship or the life change that they desperately desire. My business superpower is my intuition. I intuitively know the steps that are needed to take and when to take them. I have learned to embrace my instincts and act upon them accordingly.